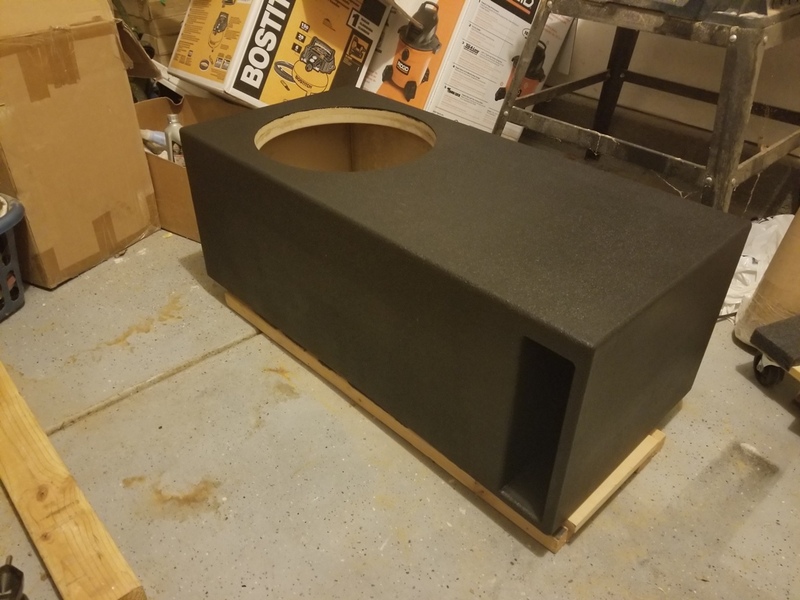 Hello, I was looking at the recommended box size for the Flatlyne 15 and it is at 3 CUFT. What is the recommended port area? Thanks. My main reason for posting my question is when I input the T/S parameters for the Flatlyne in a box modeling program, the results are all wacky. 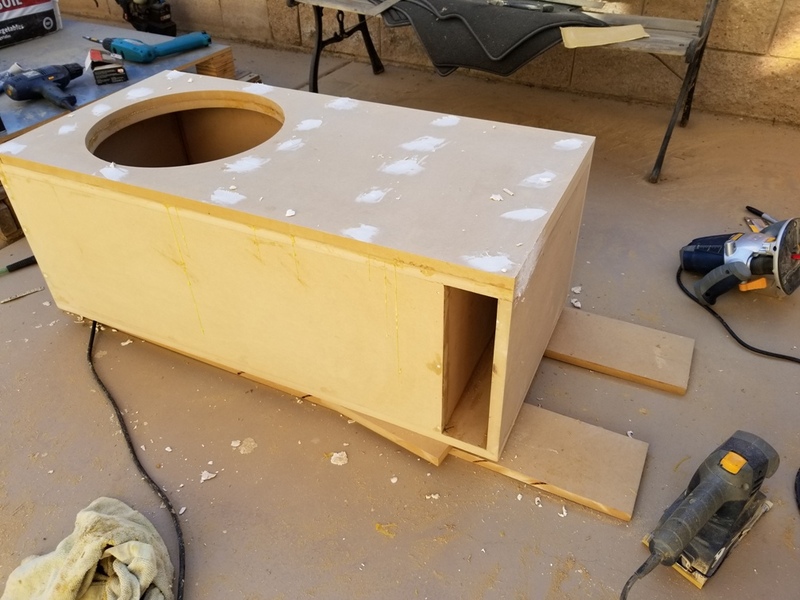 Usually when I start a new build, I try to model my box to what I feel like will suit my goals. I am trying to model the smallest port I can get away with a 15 so I can keep my box volume down. 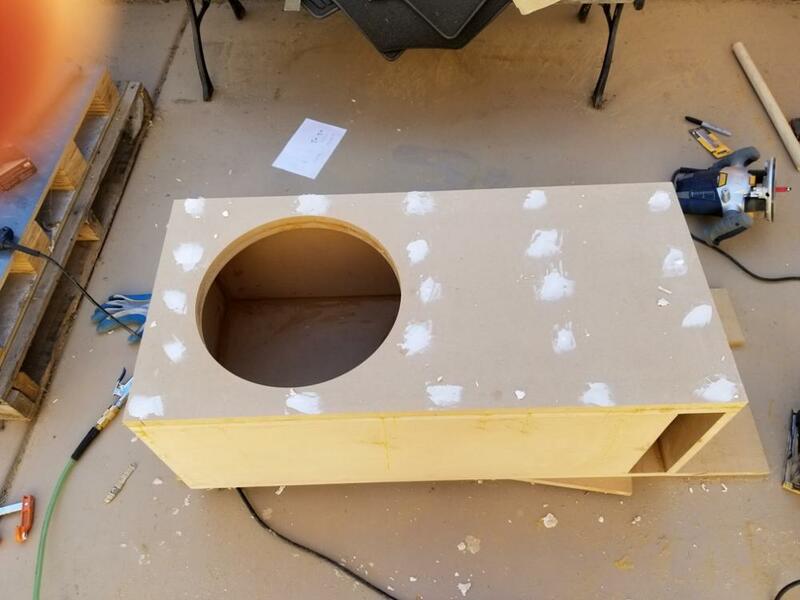 The spreadsheet, although useful, does not really help me because it just takes into account the box volume and input power, not the subwoofer. I appreciate the help though. Tricia Wright from Incriminator Audio got me all the info. 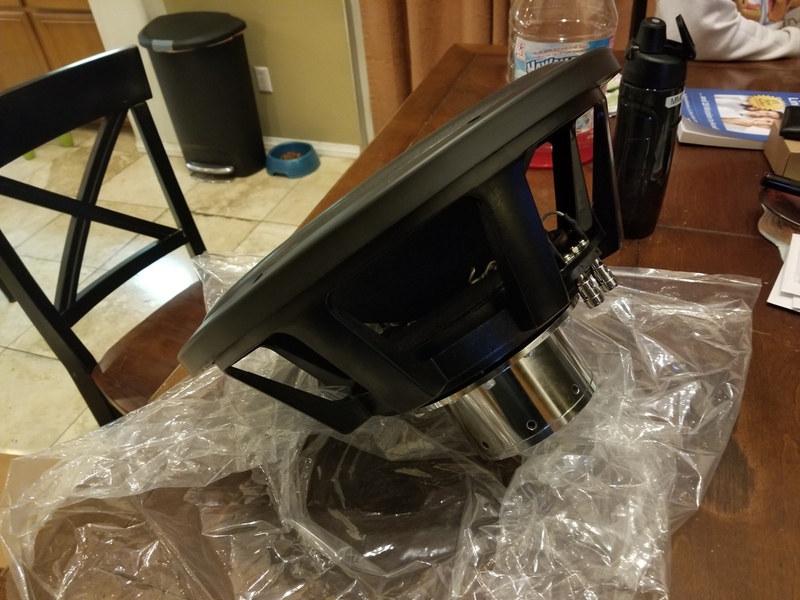 Pulled the trigger on the 15, thanks! Would you mind sharing that info with us, so as to help others?
" 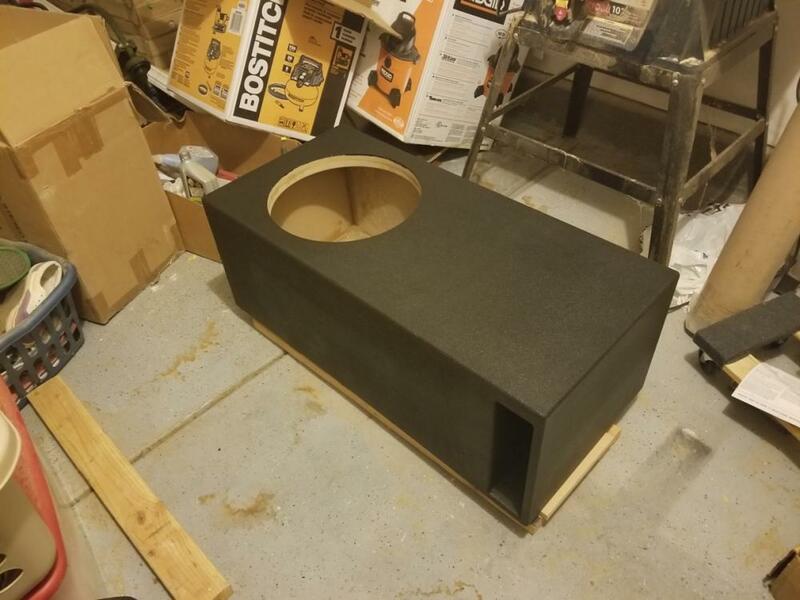 The recommended ported box specs are 2.5 – 3.5 cubes with 12 – 16 inches of port per cube. Let me know if you need anything else." 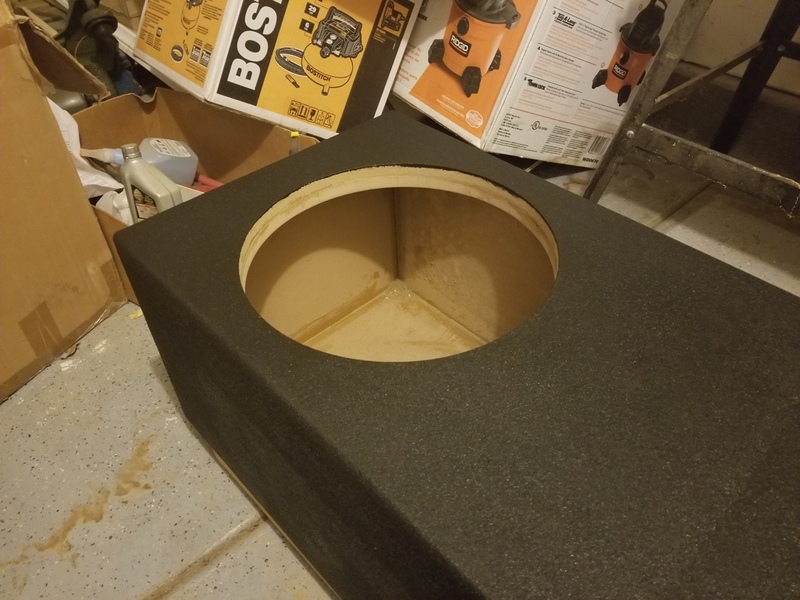 "The recommended ported box specs are 2.5 - 3.5 cubes with 12 - 16 inches of port per cube. Yes, you can use a 6" aero port if you keep the box around 3 cubes. " I have my box modeled up, it will end up being 3.33 CUFT @ 30 Hz. My amp is a DLS Audio CC-500, HPF is set at 30Hz. Thanks. It came out nice. It is pretty heavy, maybe 50 pounds. I can't wait for the Flaylyne to get here. Nice box. I haven't heard of the duratex before your post. How did you apply it? It looks very nice and I may use it in the future. Hope to see more of this build soon. Looks great. Where did you get it from ? Is the texture on the smaller end? I used a deck liner from Home Depot once. It had a nice look from far but up close it was real jagged. And it left dust every time I’d move it a bunch. Painless & easy on the nose! 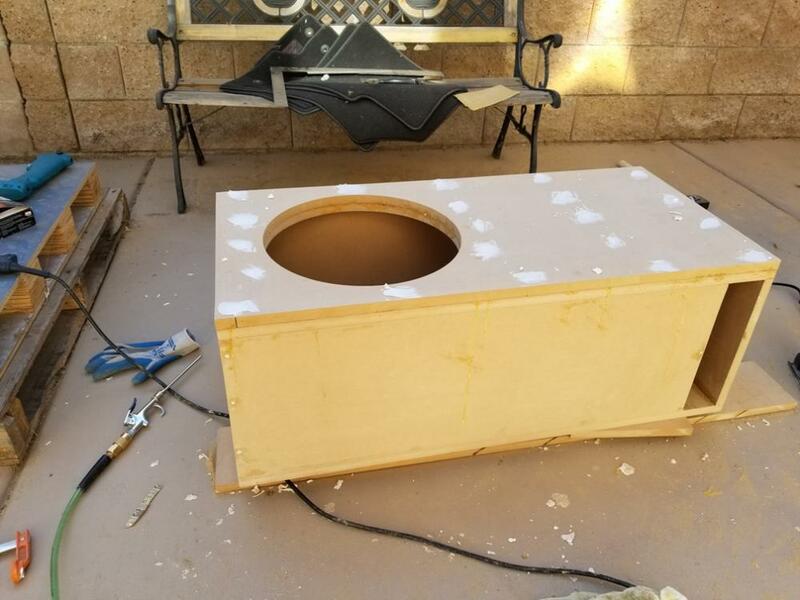 Find it here: https://www.acrytech.com/product-category/speaker-cabinet-coatings/ they even do some color matching. 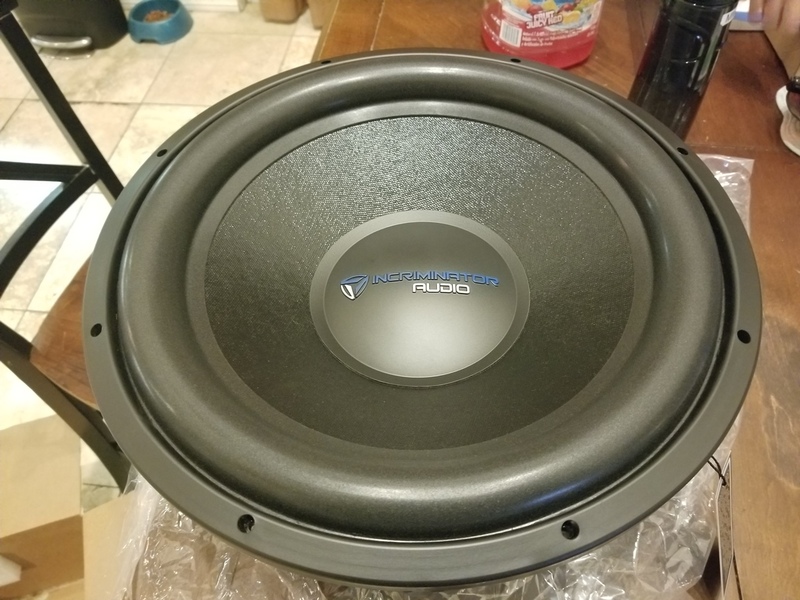 Sub is here! Build quality is excellent, can't find nothing wrong with it. Packaging was great. I really want to try a 12, waiting for your review.